We are so excited to announce the newest lodging edition to the Hot Springs Resort & Spa! This is not your ordinary camping cabin. 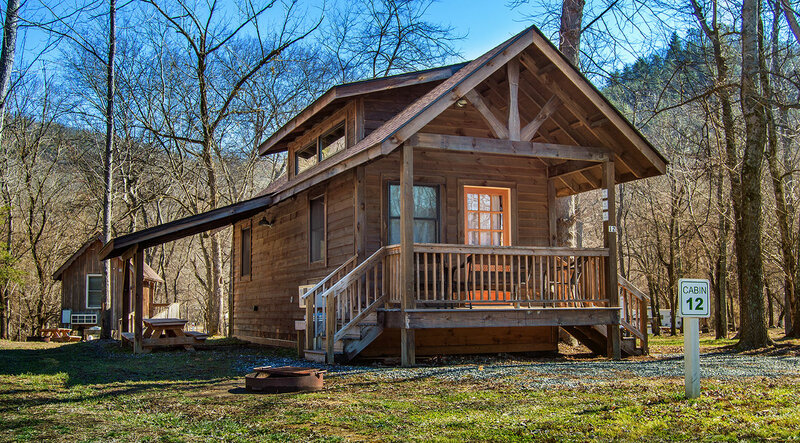 This cabin is equipped with a full kitchen, living area with satellite TV, full bathroom with a standup shower and the sleeping arrangements!! If you would like to be the first to try this cabin out or would like additional information, please give us a call!! Mineral soaks and massages are still available for this weekend as well! We hope to see you soon!